The digital nomad lifestyle is one of the fastest growing ways of living we have today. More and more people want to travel around the world and make money as they go. A location-independent lifestyle like that has many benefits. But there are also many myths about digital nomads and how they live. People are quick to judge when they are confronted with this type of lifestyle and assume many things that are simply not true. Let’s have a look at the most common myths about digital nomads and see what they are really about. Myth #1: Digital nomads are rich. Myth #2: It is a pain to find new places to live. Myth #3: Being productive is the biggest struggle. Myth #4: You cannot build a successful career. Myth #5: They only work a few hours. Myths #6: Only techies can do remote work. Myth #7: Digital Nomads on holiday all year round. Myth #8: Their live is constantly super exciting. Myth #9: This is only for people in their early 20s. Myth #10: It’s just a phase. Myths #11: You can’t have kids. Myth #12: Your friendships will only be superficial ones. Myths About Digital Nomads: Debunked! 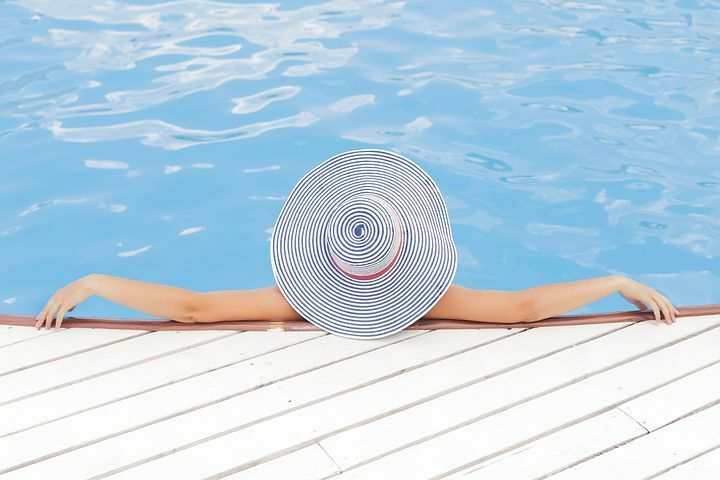 When thinking about traveling and overseas trips, many people have a 5-star luxurious vacation package in mind and assume that digital nomads have to be rich to live like that all year round. But this is not the kind of lifestyle most nomads are living. They are staying in AirBnBs or reasonable apartments. They often move to fairly cheap countries, don’t eat out every day, and book their flights in advance. The average location-independent professional doesn’t do expensive tours all the time, but explores the surrounding step by step. The more time you have to discover new places, the cheaper it often gets (use off-season discounts, use local transport etc.). In fact, living in Chiang Mai, Prague or Bali as a digital nomad for one year is usually way cheaper than living in e.g. Atlanta for 12 months without traveling at all. They also don’t have many material possessions: no car, no furniture, no piles of clothes. So you most certainly don’t need to be rich to be a digital nomad. Many people hate moving. Looking for a new place, going to inspections, applying for it, packing your stuff, drag it there, settle etc. Just the thought of moving places every couple of months freaks them out. But moving as a digital nomad is not the same. You will most likely look for short term places, which is often easier to find. Airbnb is used in so many cities today. Even in the smallest town somewhere in Costa Rica you will find a guesthouse which is happy to accommodate you as long as you wish. Pssst: Use this link to register with Airbnb and get 25 USD off your first stay! The application process for furnished short-term apartments is also not as complicated. In many places you can simply show up at the doorstep, have a look and rent it straight away if you like. And since most nomads are traveling very light with only a backpack, moving your stuff around is no problem at all. Check out this post about how digital nomads find the best places to live to learn my personal best practice. Yes and no. Living next to a paradisiac beach or somewhere in the mountains can indeed make it difficult to focus on your work. Most digital nomads can create their own working schedule, so making sure you work “enough” hours every day is essential. 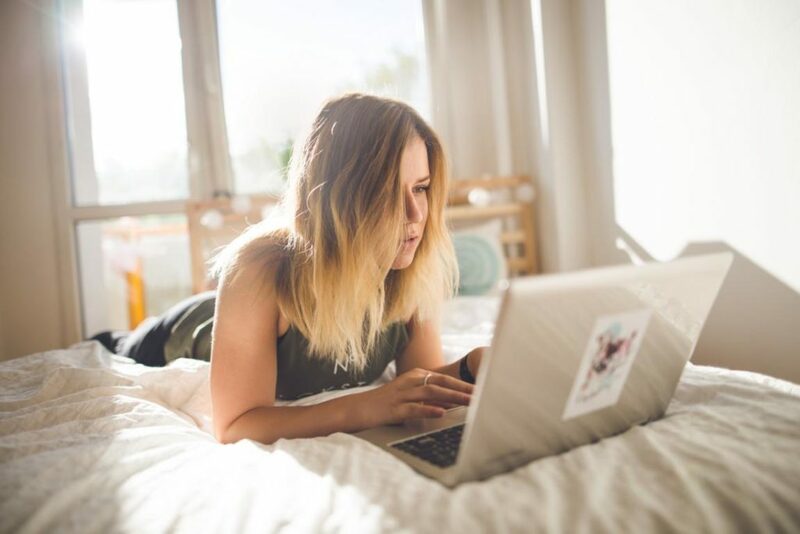 Although there are many potential distractions, there are also many ways to increase your productivity when working from home. Things like sticking to a to-do list or taking breaks help you stay focussed. Plus, many people find the constantly changing surrounding very stimulating and it enhances their creativity. However, I have to add that not everyone can be productive enough to be successful in a remote position. It takes certain skills, like self-discipline, to be able to make it work. Only because of that fact, I strongly believe that not everyone can be a digital nomad. Many people believe that it takes a well-reputed organization to climb the ladder of professional growth and success. Many remote workers are freelancers or entrepreneurs; they can never have that kind of progress. Well, not exactly. Remote workers who are employed in a company can have the same successful career as a “local” amployee. As a freelancer you can work in a company and be successful on a corporate level, too. Even if you don’t do corporate, you can gain a great reputation in your industry by just doing freelance work. And, of course, entrepreneurs can also have incredible careers and build their own little empire. It might not be the typical career path, but that doesn’t mean you will be less successful or qualified. Yes, we all have read Tim Ferriss’ “The 4-Hour Work Week” and many assume, that all digital nomads get along with only working a couple of hours each week. Unfortunately, this is not even close to true. Especially in the beginning of their new life, nomads work crazy hours. 60-hour weeks are no exceptions. Finding clients is hard work. Keeping them takes much effort. Setting up a business is often enough a 24/7 job. Only very few, very successful digital nomads can go down to less than 15 hours a week and only after they’ve invested a lot of time, work and often money beforehand. Another one of the very popular myths about digital nomads: Since they work from their laptop, people automatically assume that they do technical work. Although there are indeed many location-independent professionals who work in jobs such as web design or programming, there are also plenty of jobs that don’t require any IT skills. Just think of popular online jobs like virtual assistance, translations, content writing, or teaching. 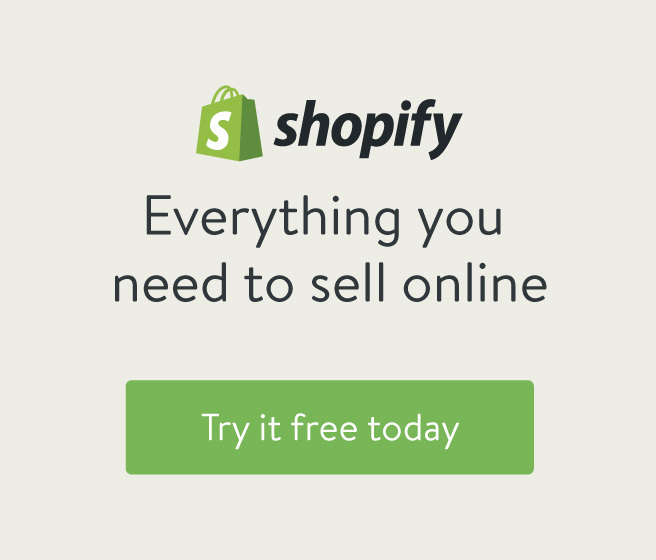 Luckily, there are many options out there today to make money online. There is no need to be a techie. However, many nomads, including myself, manage to create a lifestyle where they don’t need or want regular long-term breaks from. I personally don’t mind working on the weekends. Believe it or not, I thoroughly enjoy my job. It doesn’t matter to me if it’s Monday morning or Friday afternoon. Of course, there are good and bad moments. But in general, my work is part of my life and I don’t feel the need and don’t want to separate the two. And having a job where you don’t need to escape from, is a great feeling. You see the pictures on Facebook and Instagram: Digital nomads posting about their cool experiences like tracking down gorillas in Kongo, scuba diving with sharks in South Africa, skydiving above New Zealand, Full-Moon parties in Thailand, canyoning in Vietnam. What a life! The reality is that digital nomads indeed do some very exciting stuff every once in a while. But they are not living that type of life every day. Nobody would want to see pictures of digital nomads sitting in a crowded train trying to get some work done. Or how they desperately try to find decent wifi in a new place because their client meeting starts in 10 minutes. Or how they wear the same three shirts for the past couple of months because that’s all they have with them. The digital nomad life has it’s perks, but it’s most certainly not super cool all the time. The usual Instagram pictures show images of young, tanned, 20 somethings, who are traveling the world and make money online und thus, create even more myths about digital nomads. Can this be real? No, no and no again. There is absolutely no reason why only young folks should be living this life. As long as you manage to generate an income online and feel capable of traveling to new places, you can be a digital nomad. Sometimes it can even be helpful to be a bit older. The working experience and connections you have might help you to find clients. Your savings are useful when you first start out to travel. Age is absolutely no criterion for exclusion. Many people assume that being a digital nomad is like a self-discovery trip. Or a thing that students do after school before they start with university. Once they’ve had enough, they go back to a conventional life. 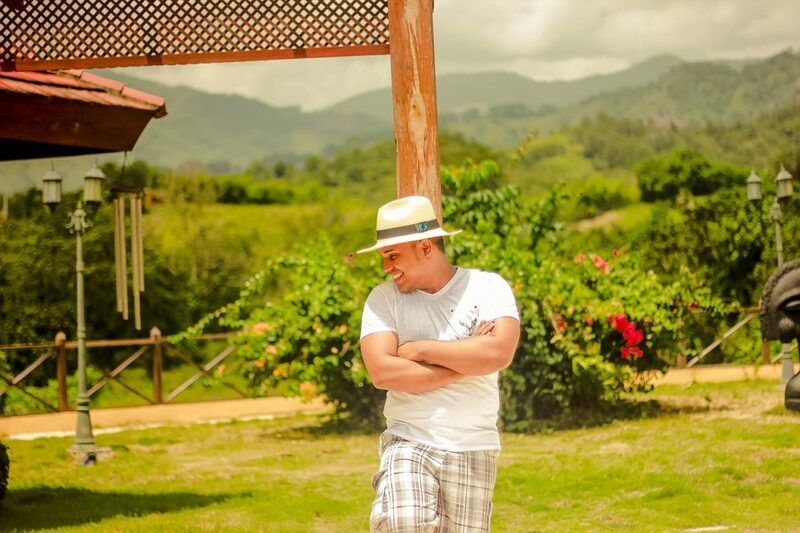 Being a digital nomad is not a gap year. It’s not a phase. It’s a way of living. People decide consciously on this lifestyle because they value the benefits and can manage the downsides. The beginning is often hard, but once you break through and manage to generate an income with remote work, there is no reason to go back to a “normal” life. Indeed, most digital nomads will slow down in terms of the speed of travel after a while and only change places every couple of months, maybe twice a year. But once people fall for the location-independent lifestyle and the freedom it brings, they very likely won’t be happy again with anything else. Many believe that moving places all the time and traveling the world is not the right thing to do with kids. As soon as you want a family, you need to settle down and give up on the unconventional lifestyle. There are many nomad families out there, who prove quite the opposite. Young kids can even benefit from an exposure to different cultures, lifestyles, people and places. I’ve met a few digital nomad families and their kids were all happy, healthy, well behaved and educated. Check out families like The Sundance Family. Ka and Katie are traveling the world with their 5 kids and generate their income online. Great inspiration! But of course, you’d have to adjust your lifestyle a bit to your kids’ needs, e.g. traveling in safe environments, start to worldschool etc. The last one of the popular myths about digital nomads: When you are moving places every couple of weeks or months you naturally have to say goodbye to people you’ve just met. Often there is no time to create many common experiences or memories. However, in my experience these relationships can be even more intense. Sometimes you meet new people in extreme situations, you struggle with the same difficulties, help each other out, share new experiences and learn their stories. It’s not about how much time you have together, but rather how you spend that time. Some of my closest friends are people I’ve met somewhere along the way. Find great online and offline communities for digital nomads to find like-minded people. 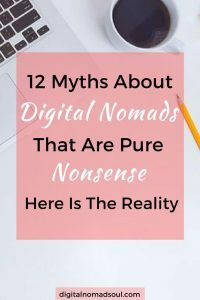 As you can see there are plenty of myths about digital nomads around. Most of them are clearly not true. But I can understand how some came to exist. Traveling remote workers are surely not simply lucky. They often work hard, spend much time, effort and money in their career. They don’t live the dream life everyone expects them to. There are massive downsides to this way of living. It is by far not perfect. However, once people push through and manage to be successful as a digital nomad, they are very unlikely to go back. To me personally, the freedom this location-independent lifestyle gives me outweighs all the disadvantages and is worth going the extra mile. Do you think there are more myths about digital nomads out there that I haven’t mentioned? Let me know in the comments below!